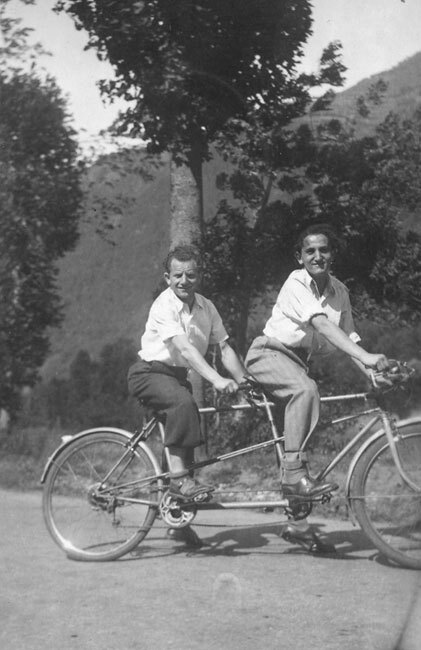 Albert (Avraham) Banet was born in Nancy in the Lorraine region of France on the 20th of September 1917. Banet, a tailor, held French citizenship and lived in Grenoble (South East France) at 5 Rue Voltaire. 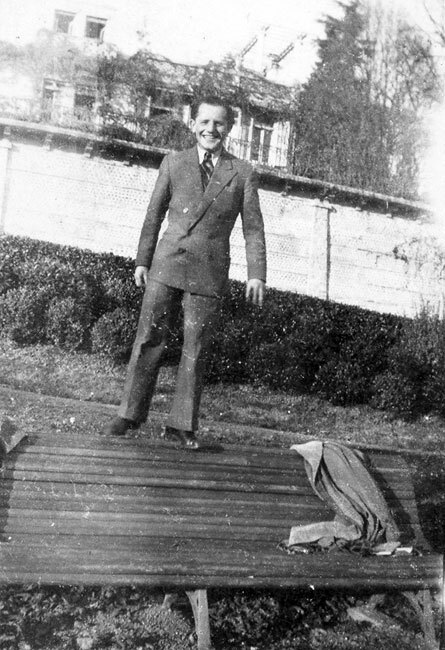 On the 30th of December 1943 Banet was deported from Grenoble to Drancy transit camp. His camp number was 10495. 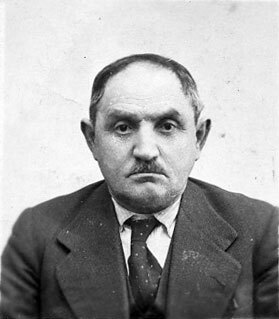 Less than a month later, on the 20th of January 1944, Banet was deported from Drancy to Auschwitz-Birkenau where he arrived on the 22nd of January 1944. On arrival, he passed the selection, received the number 172626 and became an inmate of the camp. 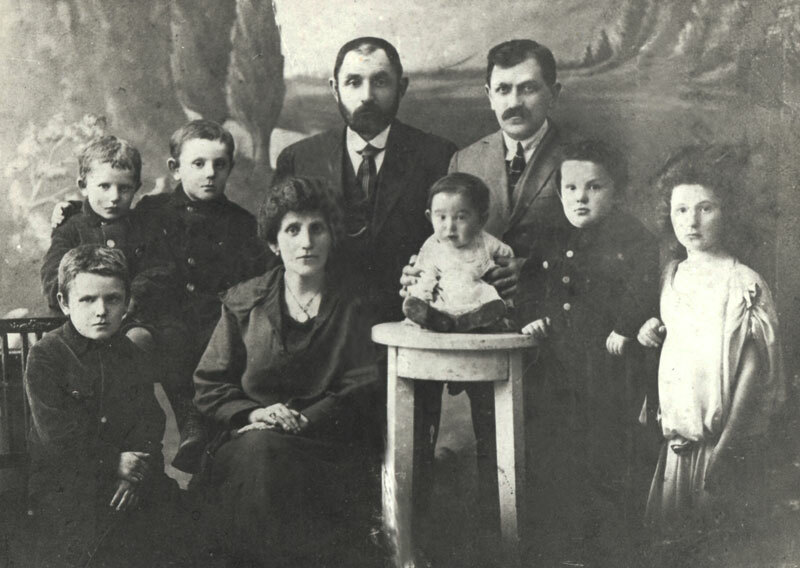 Banet was sent to the labor camp Buna-Monowitz – Auschwitz III. 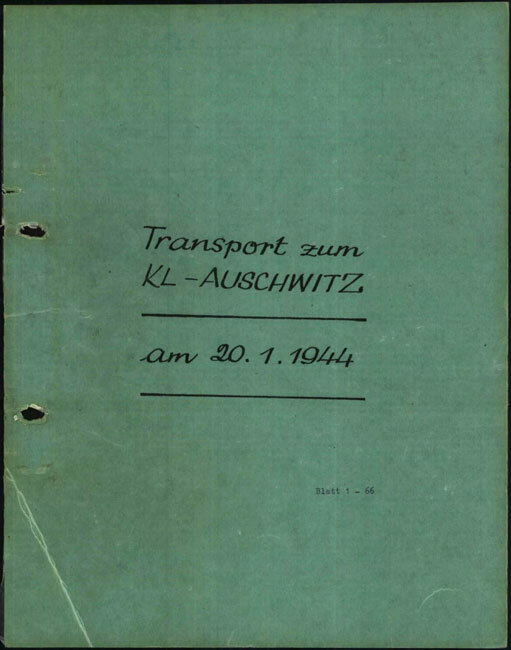 Camp documents contain a record of his hospitalization in the Buna-Monowitz hospital on the 26th of September 1944.
an RSHA transport no. 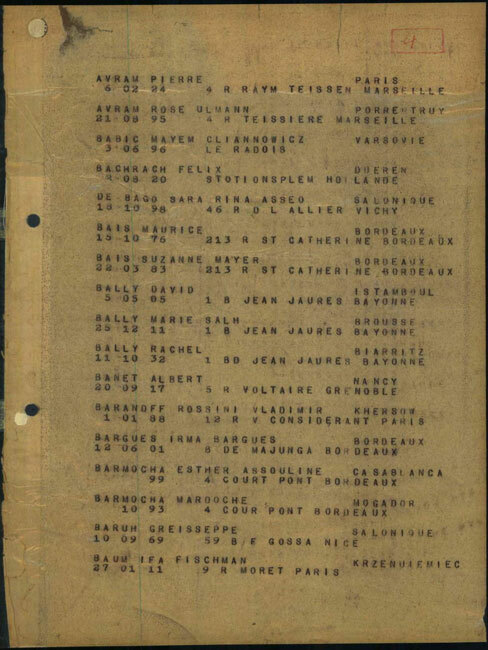 66 departed from Drancy transit camp on the 20th of January 1944 and arrived at Auschwitz-Birkenau on the 22nd of January 1944. The transport contained 1368 Jews; 632 men, 525 women and 221 children aged from just a few months old to 18 years. On arrival, 236 men passed the selection and received the numbers 172611 – 172846; the 55 women who passed the selection received the numbers 74783 – 74797 and 74835 – 74874; the rest, 1,077 people, were sent straight to the gas chambers. In 1945, the survivors of this transport numbered 47, among them 14 women.